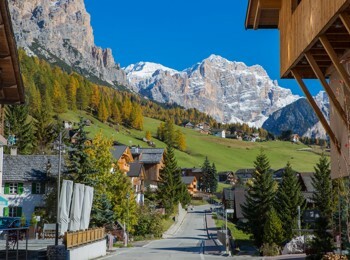 This district of Abtei in Alta Badia nestles in the well-known peaks of the Dolomites forming a perfect backdrop for an unforgettable holiday in the mountains. 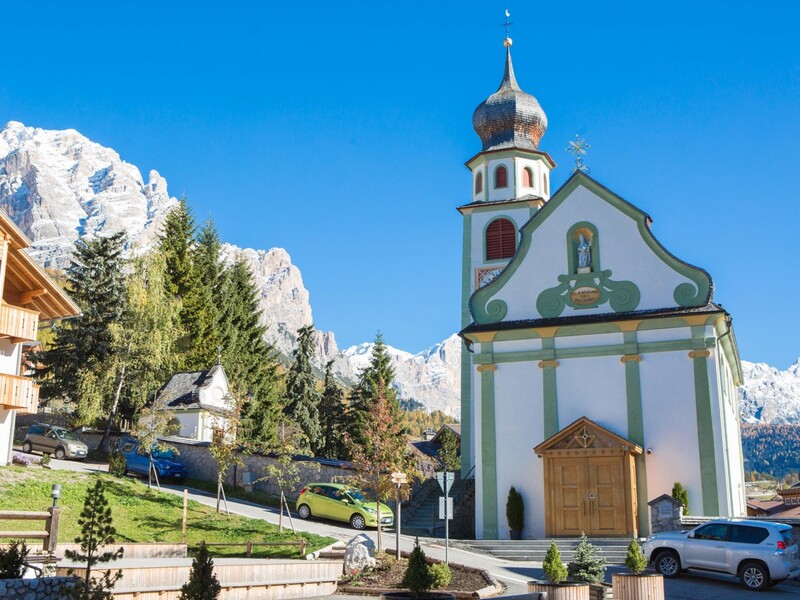 Thanks to its wonderful location in the middle of the UNESCO World Natural Heritage of the Dolomites in St. Kassian tourism plays a leading role. 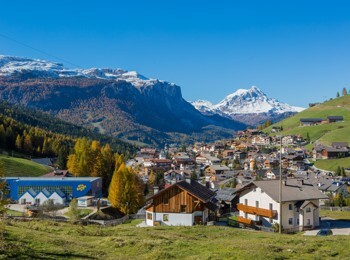 Nevertheless the likeable village combines it in an optimal way with the unspoiled and traditional mountain life. If you decide to come here, you can start hiking, skiing and exploring nature right on your doorstep and discover more or less famous mountains such as Piz Sorega, Lagazuoi, Conturines or Lavarella on foot, on skis or in a different way. And that’s not everything by a long shot. If you want to put your feet up after a long day in the great outdoors, to relax and to eat something delicious, you’ll surely like St. Kassian, too. 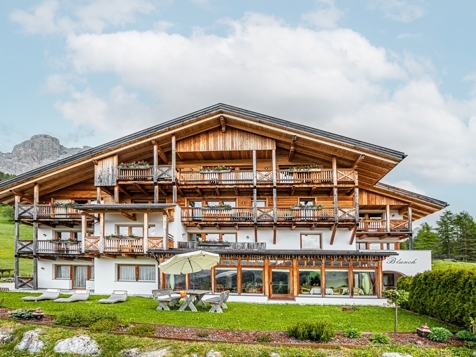 Not for nothing there are situated some exclusive 4-star hotels, but also pleasant boarding houses, where guests are spoiled in every way. With “La Siriola” there is available even an awarded gourmet restaurant. Not forgetting the so called “Enrosadira” as another special of St. Kassian and Alta Badia. Here in this area it denotes a marvelous spectacle of nature, where the mighty rock face of Mt. Heiligkreuzkofel turns bright red at the sunset.